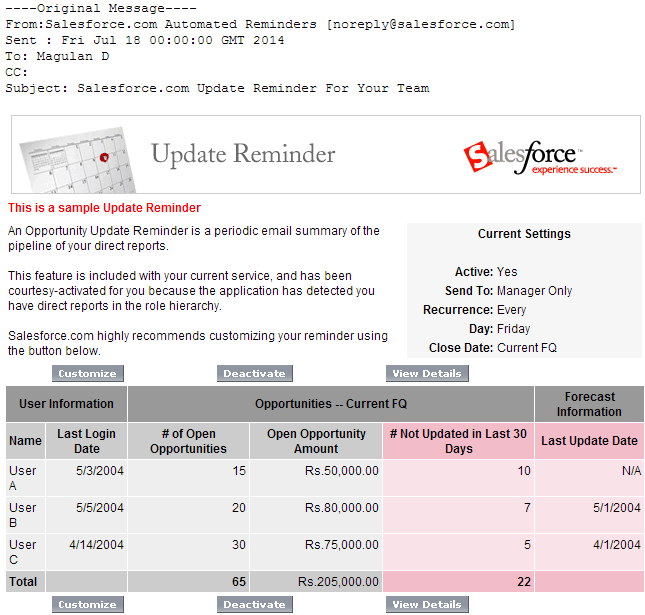 How to convert 15 to 18 digit Id using apex in Salesforce? You will have 3 attempts to pass the exam. There are 11 exam questions and the passing score is 73%. October 31, 2014, prior to the next release (Winter ‘15). Please visit the schedule page for exact details: http://certification.salesforce.com/schedules. You will have 3 attempts to pass the exam. There are 5 exam questions and the passing score is 80%. 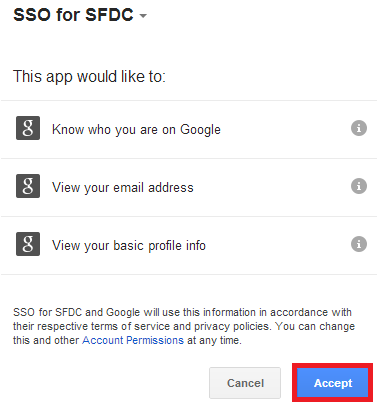 How to login into Salesforce using Google credentials? 3. Enter project name and click "Create". 4. Go to "Credentials" and click "Create new Client ID". 6. Go to "Consent Screen" and enter the Product Name. 7. 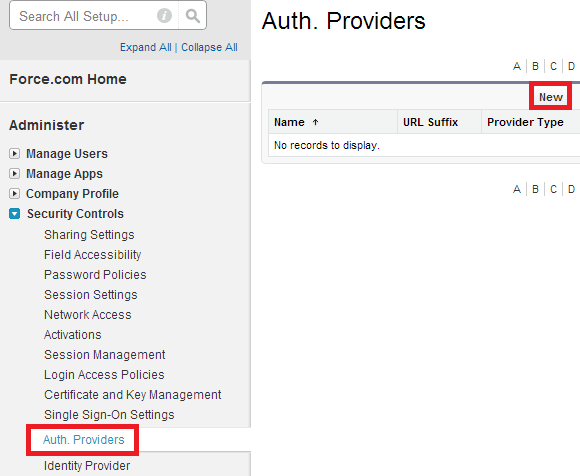 Go to your Salesforce.com Setup --> Administer --> Security Controls --> Auth. Providers and click "New". 8. Enter the details as below. 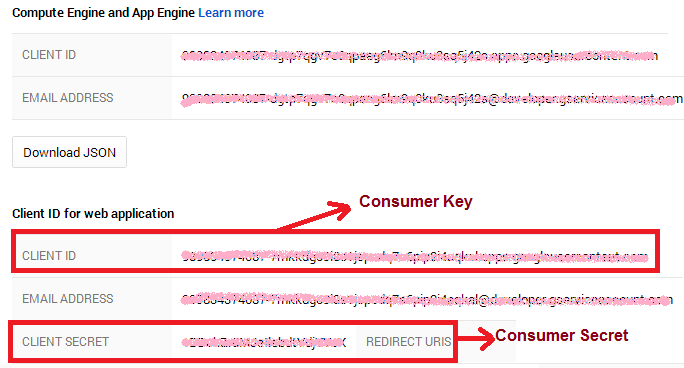 In order to get the Consumer Key and Consumer Secret, get Client Id and Client Secret from your Google Project. 9. 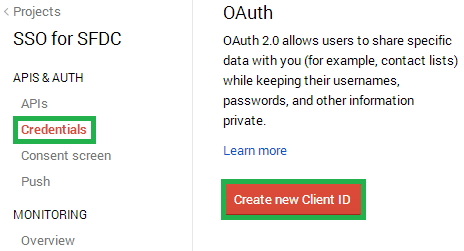 Copy the Callback URL from Auth. Provider and paste it in Redirec URI. 10. An apex class would have been created. Go to Setup --> Build --> Develop --> Apex Classes and edit the class as mentioned below. 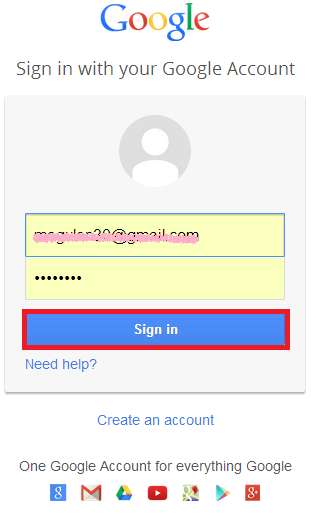 here you can make use of data.FirstName, data.LastName, data.FullName, openid(Google Profile Id) also. 11. Copy the Test-Only authrorization url and paste it in your brower and press enter. 12. 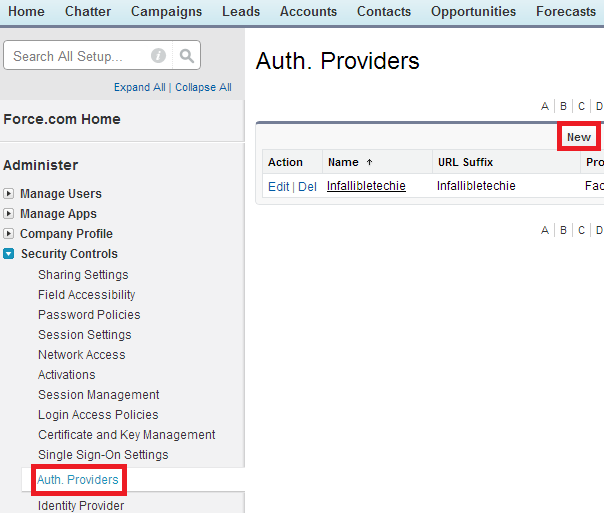 Provide Single Sign-On Initialization URL to your organization user to login into Salesforce using Google credentials. Note: Sometimes, it will get some time to get synchronized. If you get any error in the URL, kindly try after sometime. 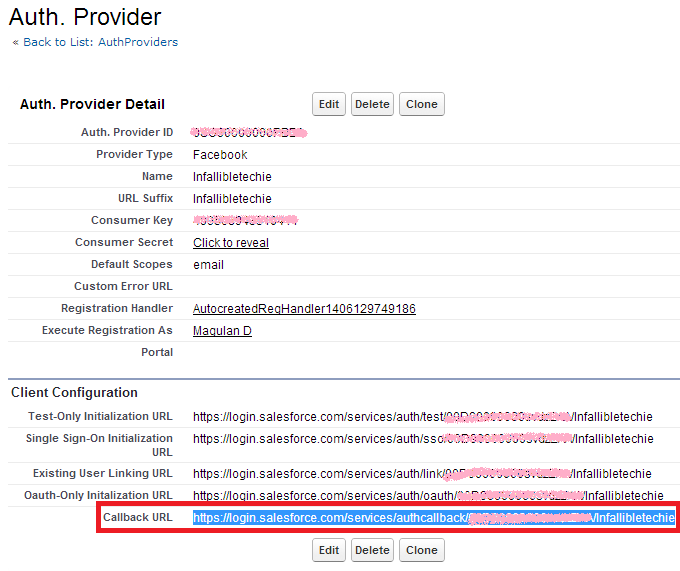 How to login into Salesforce using Facebook credentials? 1. Go to "https://developers.facebook.com/". 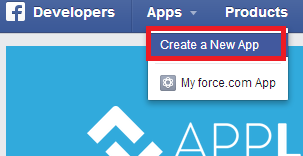 Click "Create a New App". 2. 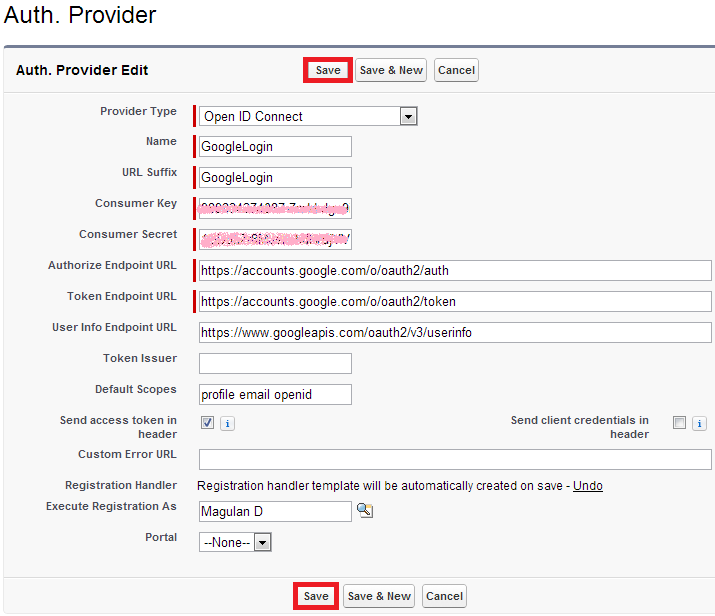 Enter Name, Namespace, select category and click "Create App" button. 3. 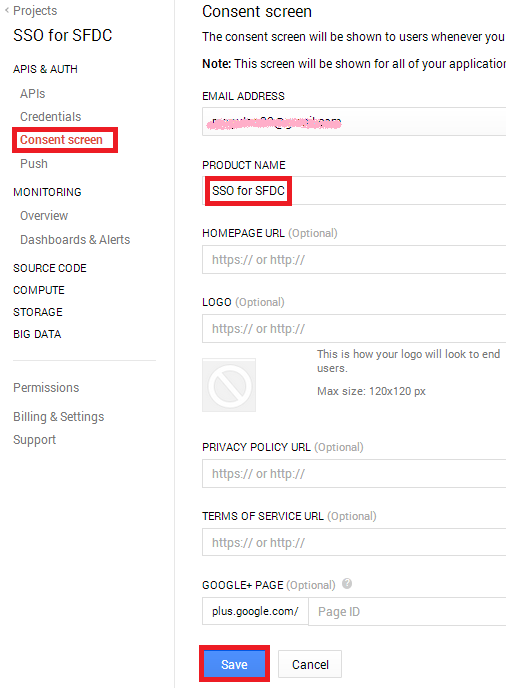 In your Salesforce account, go to Setup --> Administer --> Security Controls --> Auth. 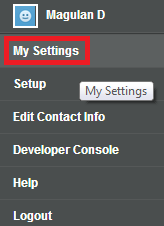 Providers and click "New" button. 5. Enter the details correctly as mentioned below and click "Save" button. 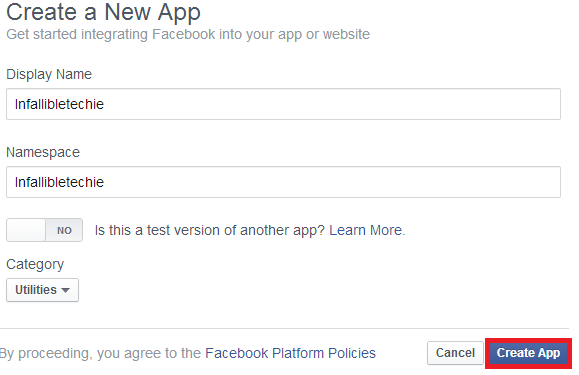 In order to get the consumer key and consumer secret, go to your facebook app and copy it from there. 6. An apex class would have been created. Go to Setup --> Build --> Develop --> Apex Classes and edit the class as mentioned below. here you can make use of data.FirstName, data.LastName, data.FullName also. 7. Go to your facebook app and click "Settings". 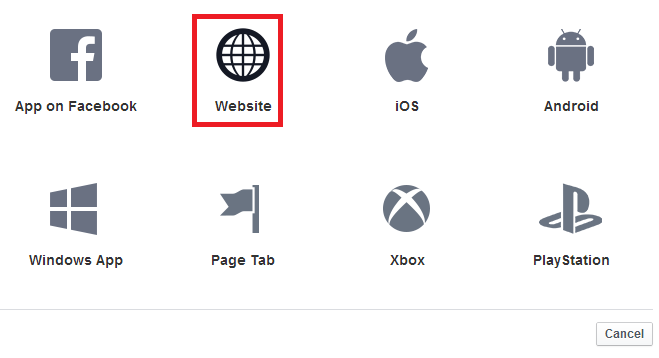 Click "Add platform". 9. Copy the Callback url from Auth. 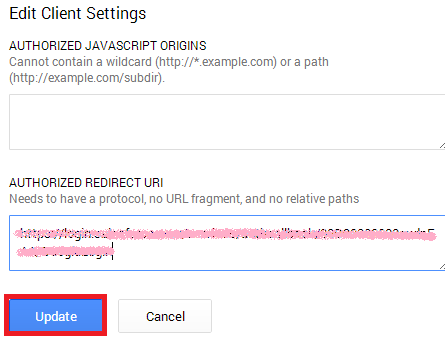 Provider and paste it in Site URL and click "Save Changes". 10. 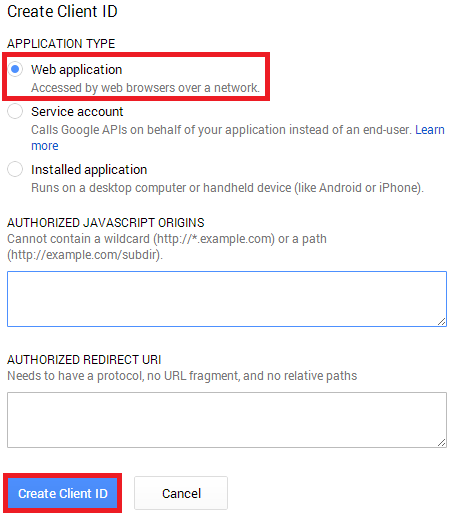 Copy the Test-only Initialization url from Auth. Provider and open it in the browser. 11. 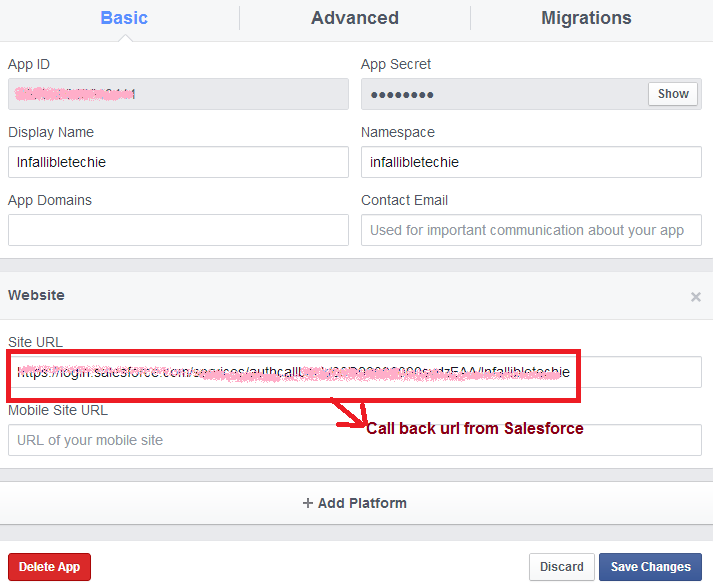 Copy the Single Sign-On Initialization URL and provide it to your users to use Facebook credentials for login into Salesforce.com. You can perform a test deployment of an inbound change set to view the success or failure messages that would occur with an actual deployment. How to retrieve standard objects using ANT in Salesforce? 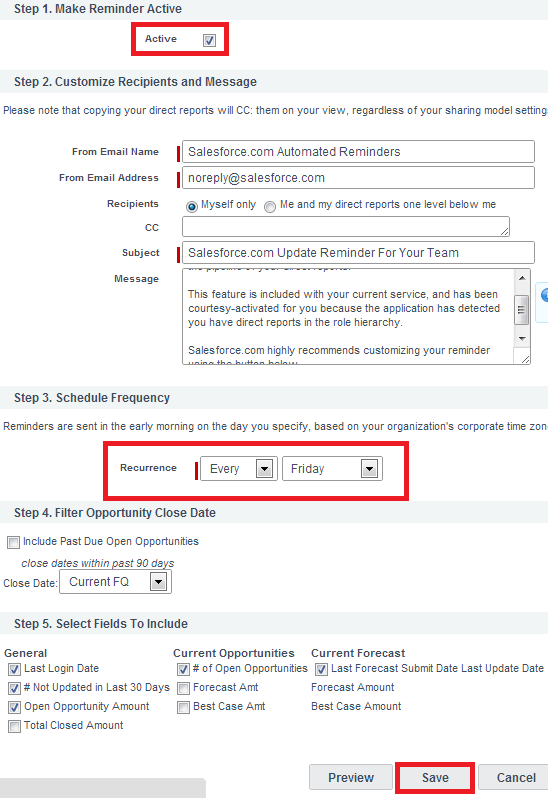 How to schedule Update reminders in Salesforce? 2. 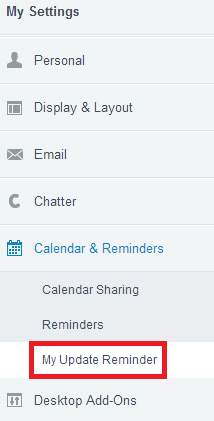 Under Calendar & Reminders, select My Update Reminder. 3. 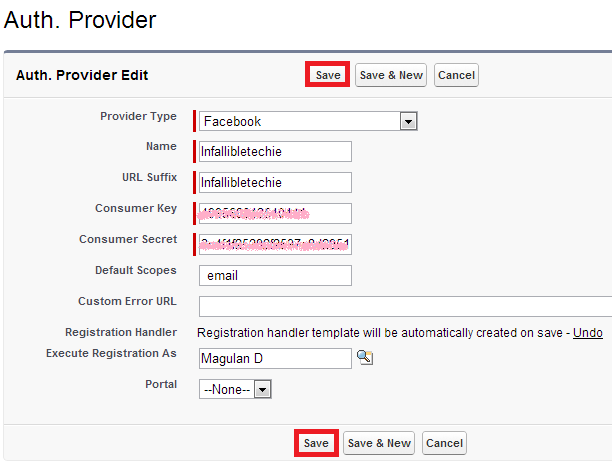 Select the required fields and click "Save" button. Updated and accurate opportunities drive precise forecasts. Ensure that your opportunities are up to date by enabling managers to schedule opportunity update reminders—automated opportunity reports that managers can customize for their teams. 1. 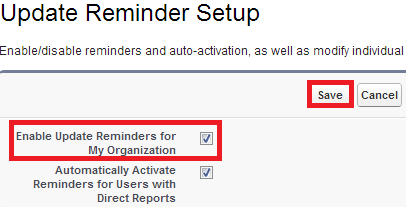 Go to Setup --> Build --> Customize --> Opportunities --> Update Reminders. 2. Click "Edit" button. Enable Update Reminder. Click "Save" button. 3. Select the users. 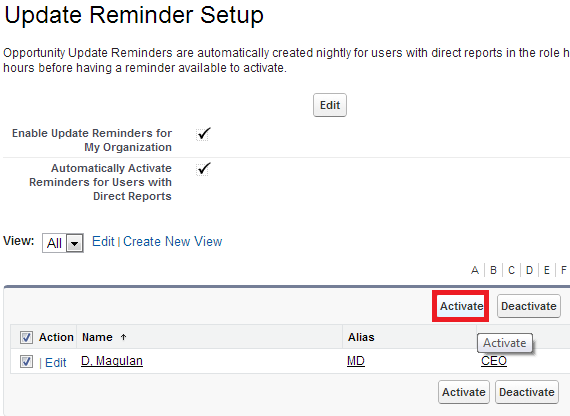 Click "Activate" button to activate the users to receive the updates. 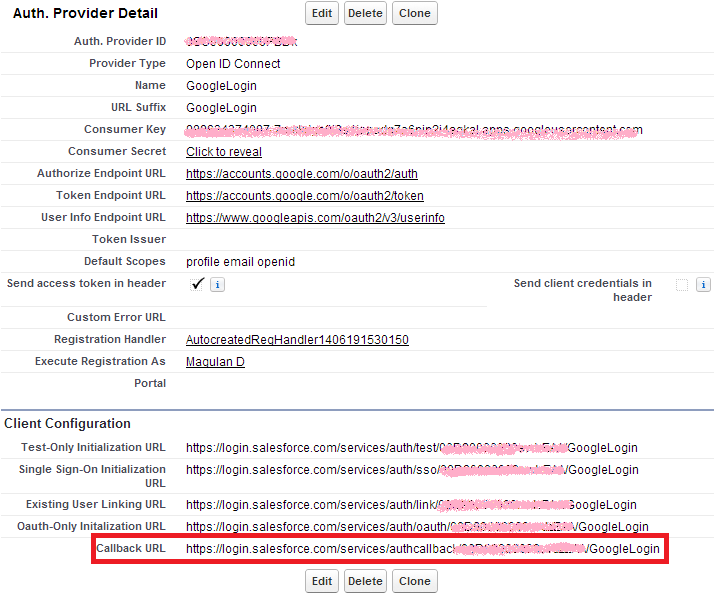 How to retrieve all the Packages using Apache ANT tool in Salesforce? 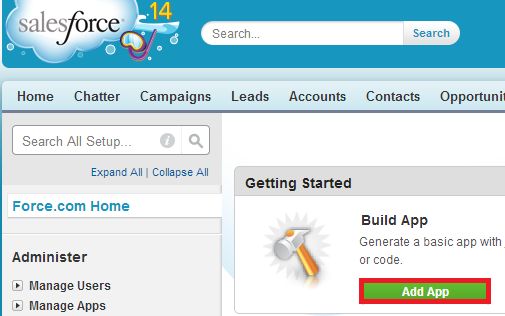 How to convert Integer to String in Visualforce page? TEXT() is used to convert any data type to String in Visualforce page. How to cover Inner class in Test class for code coverage in Salesforce? // Compare emp based on the Employee__c Age__c. // The return value of 0 indicates that both elements are equal. // Set return value to a positive value. // Set return value to a negative value. 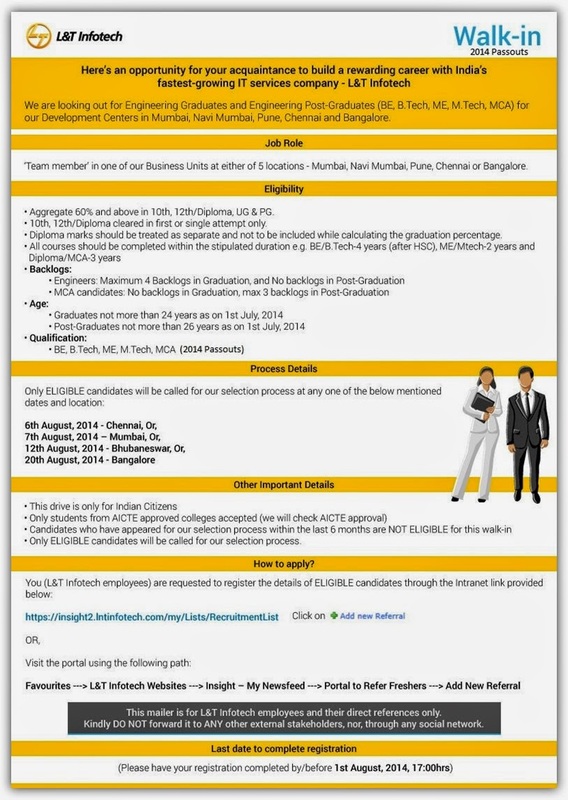 Solarwinds is looking for talented and smart fresh graduates who’d like to start their career as Testers. As a Junior Software Tester you will learn about software testing, quality engineering, adopt development processes of agile team and study various technologies in Networking, Application, Storage and Virtualization management. You will collaborate with the Test Lead to perform functional, regression and exploratory tests on a technical level, create test documentation including writing your own test cases and collaborate closely with development team. The position requires a motivated individual with strong sense for detail, good technical background and analytical thinking. What is needed for this position? What are some desired skills? 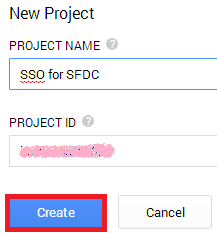 How to set field dependency in Salesforce?